Wong first conceives the idea of literally fulfilling an ancient Chinese allegory, filing down a steel bar until a needle is made, in 2011. The idea revolves around one’s will and determination and in Wong’s case of being an artist. A steel bar resembling his body measurement has since been placed in the artist’s studio and formed a trilogy of works. Where is the Sage (2011) is the first work of this trilogy. The photography depicts the metal bar in the Wong’s studio alongside a pile of rocks as well as some dried branches which mimic the scene where the allegory has happened, if it ever did. Everything was ready, except the artist himself. Rumor of Wong would start filing a metal bar with his body dimension was spreading at Slade School of Fine Art and that beyond in London. Although two years have gone, Wong did not engage with this lifelong task. Yet, Wong was certain about not being interested in the illusory way in succeeding the result, as obviously, this is not the spirit of his works in the materialization of time. 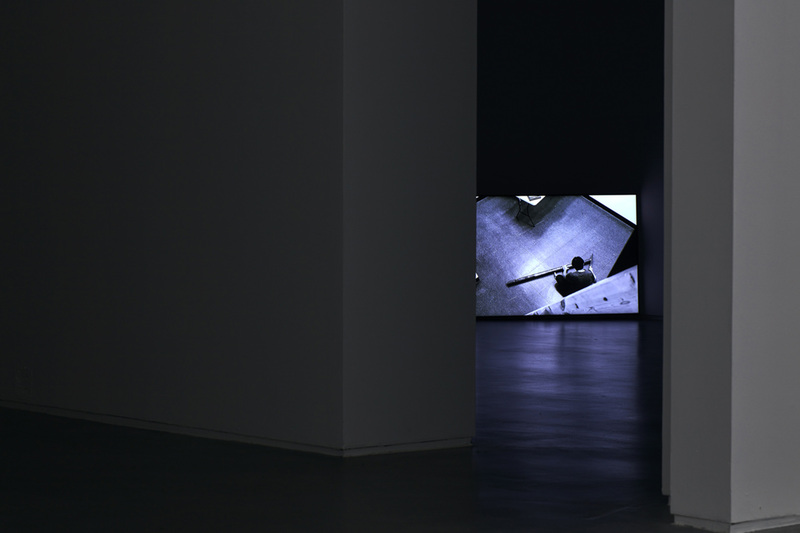 Frustration of Having More than Two Choices to Make in Life (2013) is a video work produced after and based on, Wong’s meditative isolation on contemplating the project. Time passes inevitably, yet, Wong in the video stays still and gazes at the metal bar. This is almost like a representation of Wong’s mind in last two years while thinking about the how and when to begin such project. The triangular arrangement of himself, the metal bar and the hand file in the video frame speak of the eagerness and predicament before Wong can actually begin the project. Filing Down a Steel Bar until a Needle is Made (2013 – Present) begins soon after such contemplation in 2013 and has been publically performed at Shenzhen Sculpture Biennale and Tintype Gallery, London. 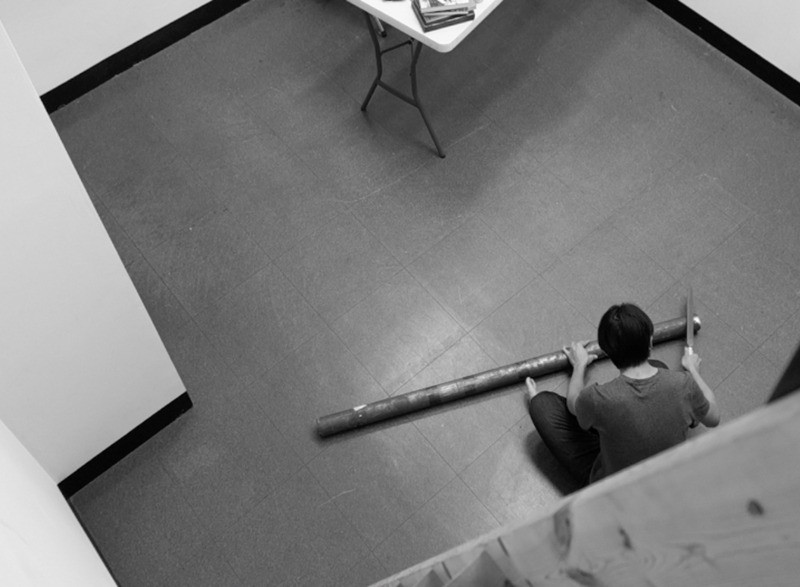 Wong continues this daily ritual privately and the metal bar also travels with Wong, whenever it is possible, including his artist in residence at Seoul Museum of Art in 2015. The video showing the back of the artist filing down the steel bar allows the audience to focus on the action and its notion behind, instead of the subject himself. And the work is a deed as promised in the title.